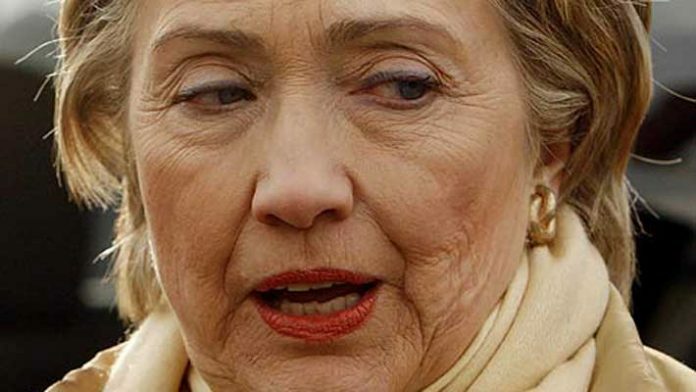 "Some observers compare Hillary to Lady Macbeth, whose vaulting ambition led to her downfall. In Hillary's case, her fatal flaw is dishonesty. She lies even when she doesn't have to." Surprise, surprise! Hillary Clinton has been caught lying again. It was a serious lie too, because it was a lie to the FBI, and lying to the FBI is a federal crime punishable by a fine – or jail time. During her marathon interview with the FBI on July 2, she told investigators that former Secretary of State Colin Powell, during a private dinner, advised her to use a personal email account. Colin Powell says this isn’t true. If Snopes wasn’t a Clinton campaign propaganda mouthpiece, they would publish an article saying: Did Colin Powell advise Hillary Clinton to use a personal email account? FALSE. It will come as no surprise to those who have read my books that Hillary is a liar. Of course, I was not the first person to make that discovery.